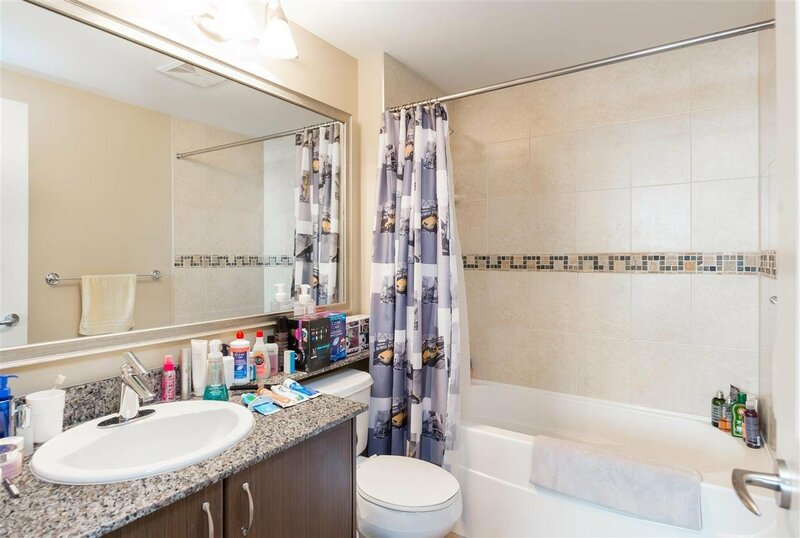 3003 892 Carnarvon Street, New Westminster - 2 beds, 2 baths - For Sale | Jenny Wun - Oakwyn Realty Ltd.
Azure 2 at Plaza 88!! 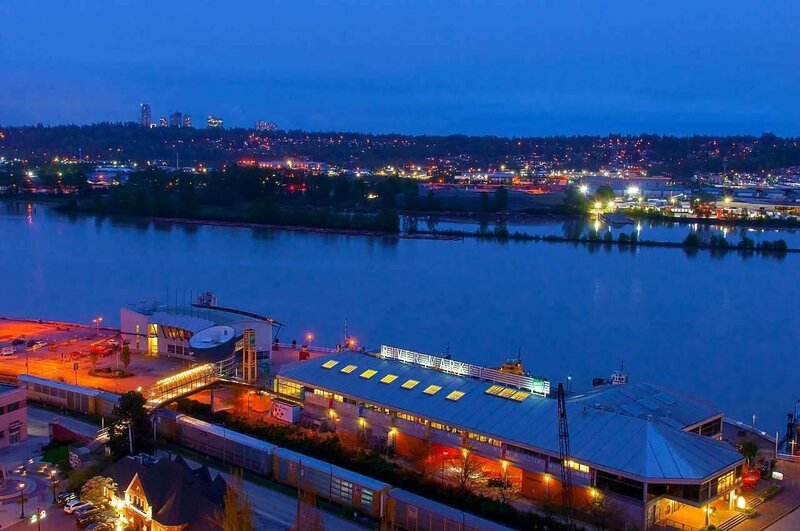 The only development in North America with a fully integrated residential skytrain, bus loop and shopping centre!! 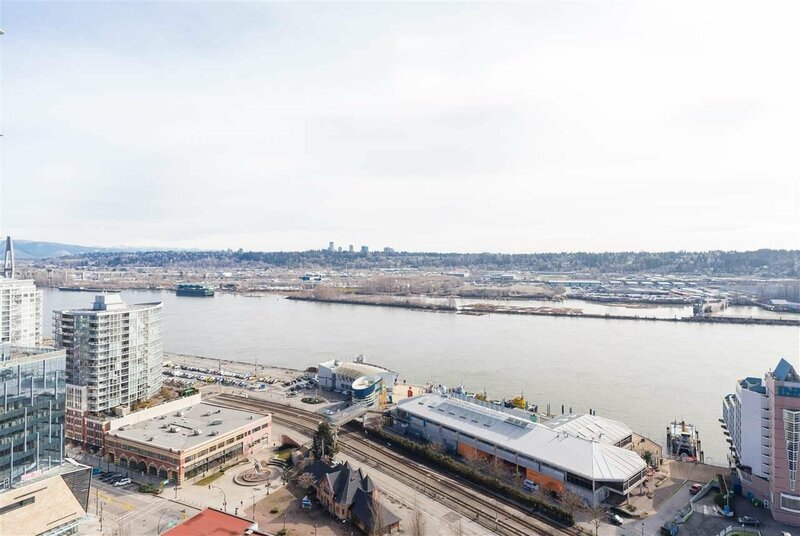 Fantastic water views of the Fraser River from this 2 bedroom and 2 bathroom unit. Gourmet kitchen with granite countertops throughout, wood cabinetry and stainless steel appliances. 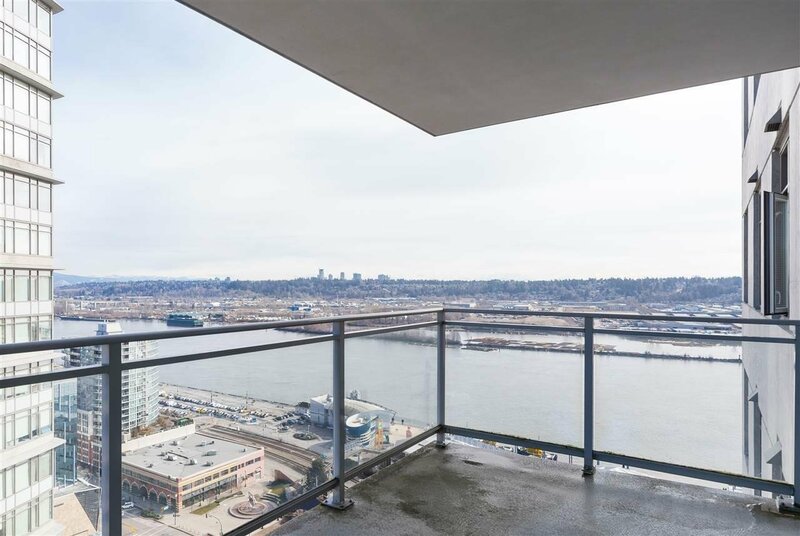 Large 117sf balcony for entertaining and to enjoy the water view. The amenities are on the 9th floor which includes a full gym, steam shower, party rooms, storage locker and private garden area. 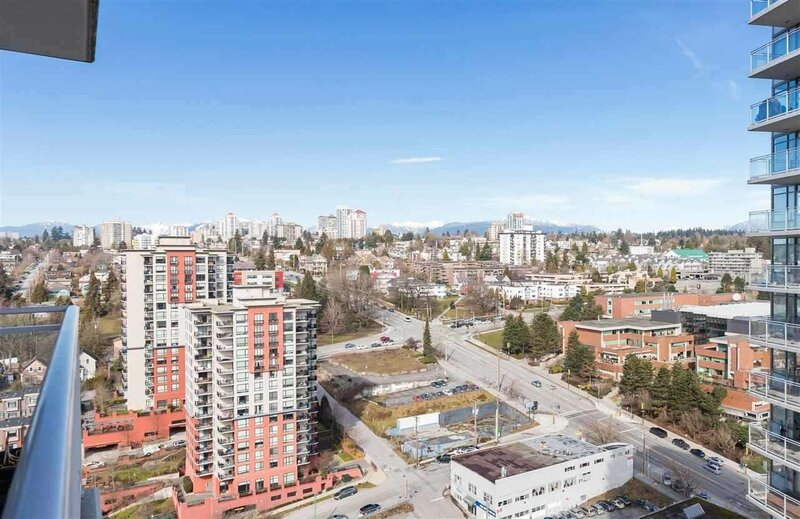 Plaza 88 offers direct access to shopping, skytrain (6th floor indoor access), restaurants, banking and entertainment (Landmark Cinemas).